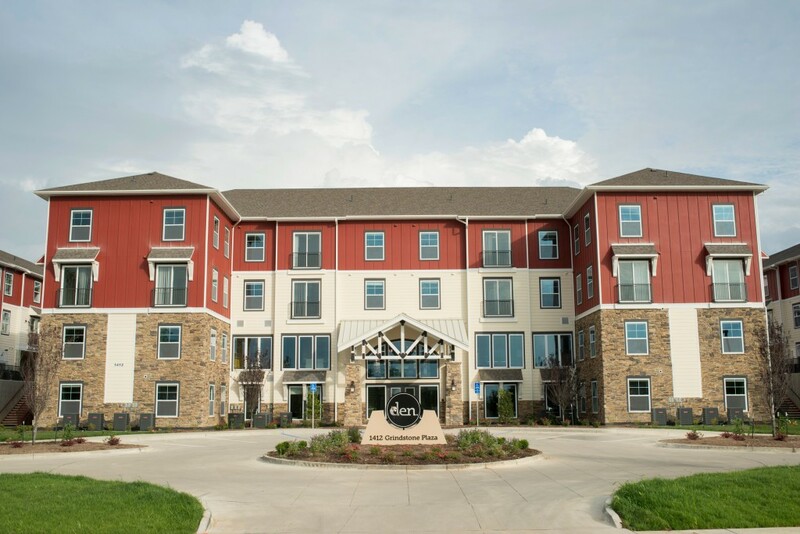 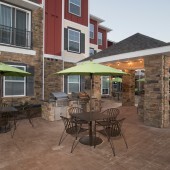 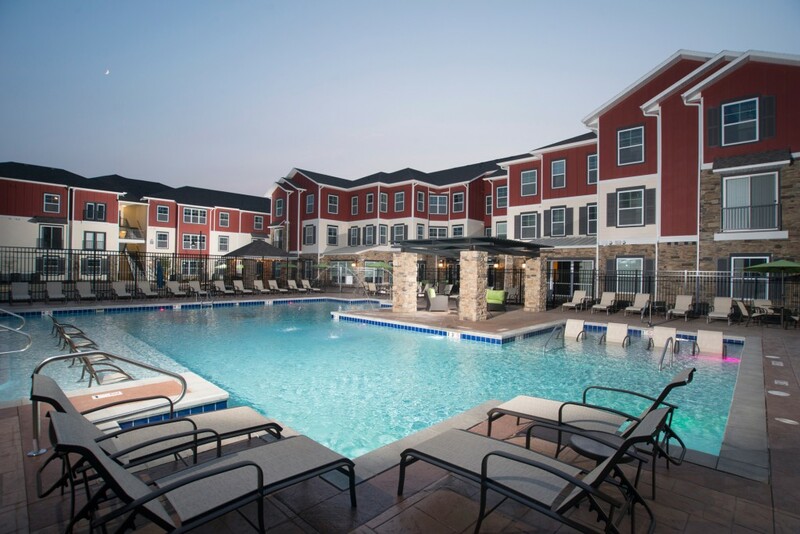 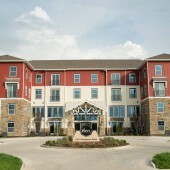 Design and develop a 552-bed student housing community located in the heart of the Grindstone Retail corridor with access to shopping, nature trails and the University of Missouri. 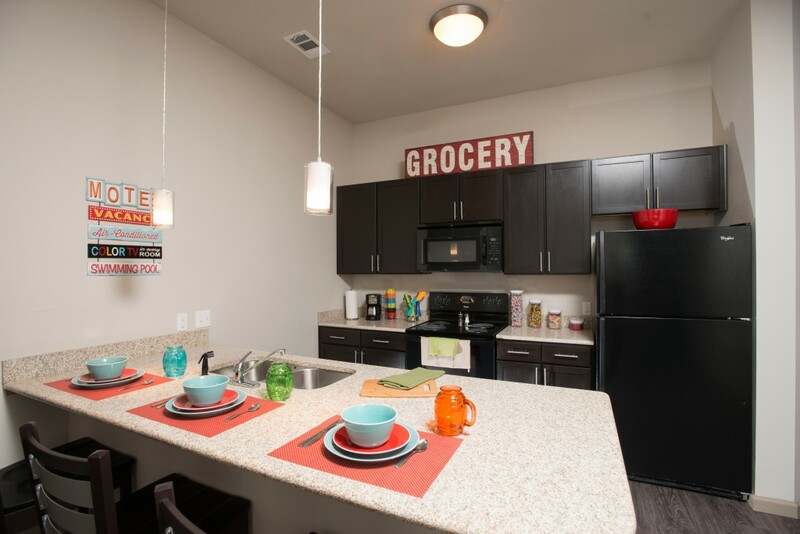 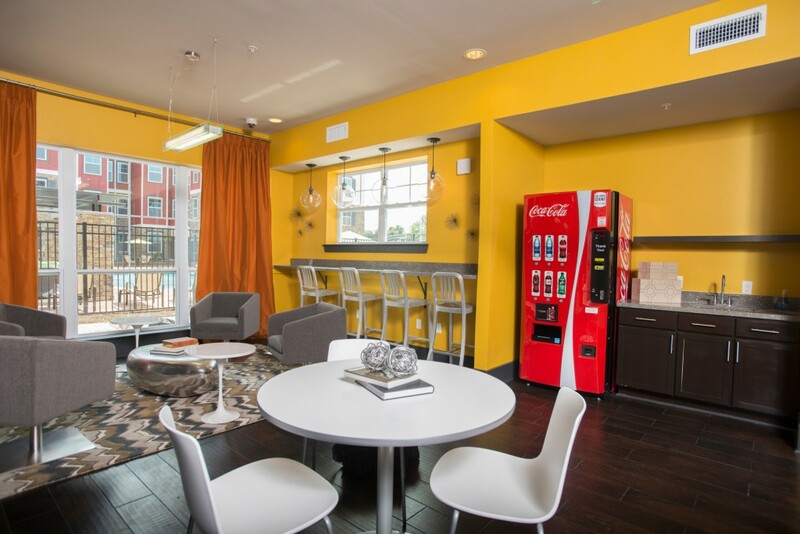 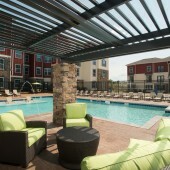 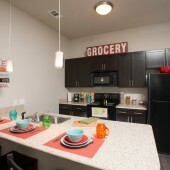 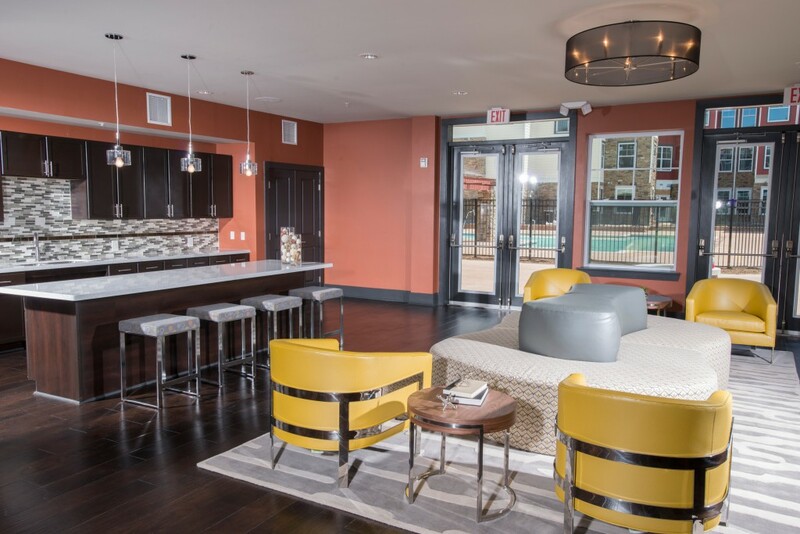 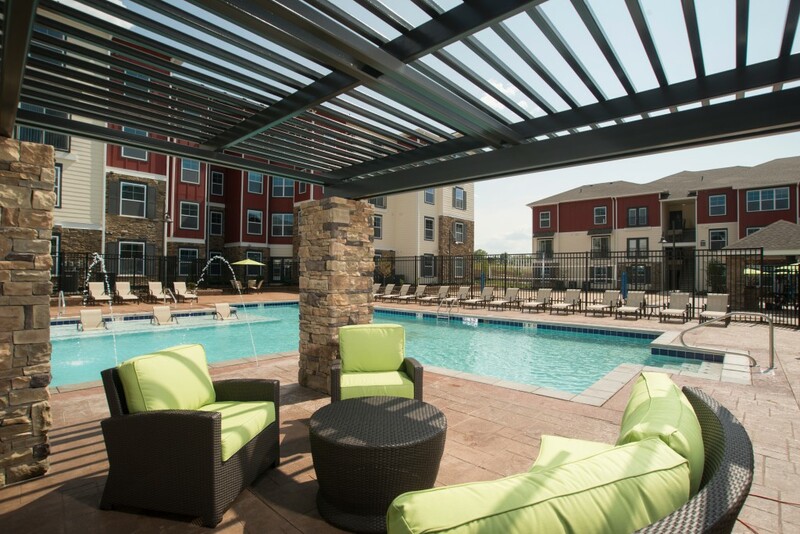 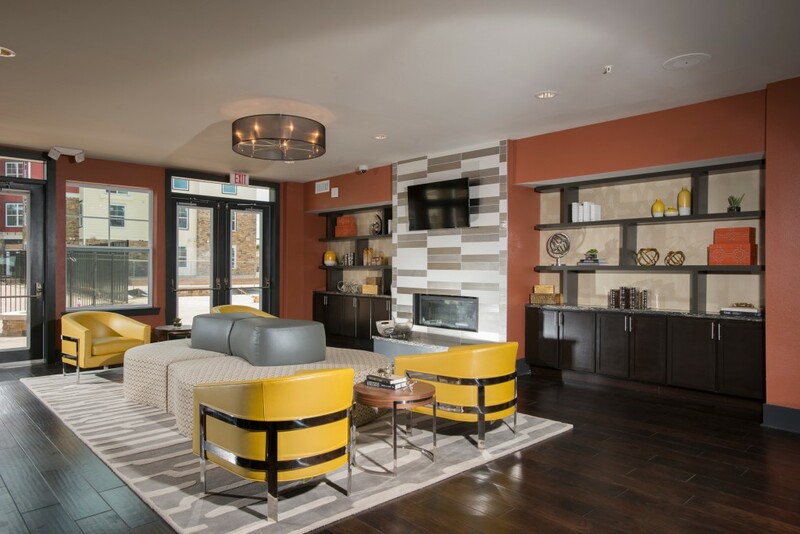 The Den is a 205,000 SF community featuring 158 apartments that offer a variety of floor plans designed to appeal to today’s students. 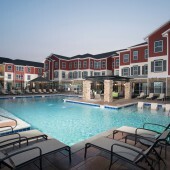 The complex includes a resort-style pool with lounge decks, multiple outdoor courtyards with fire pits, bocce courts, hammock gardens, pet parks, walking trails and an outdoor kitchen with multiple BBQ areas. 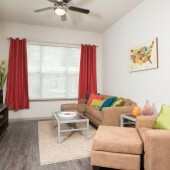 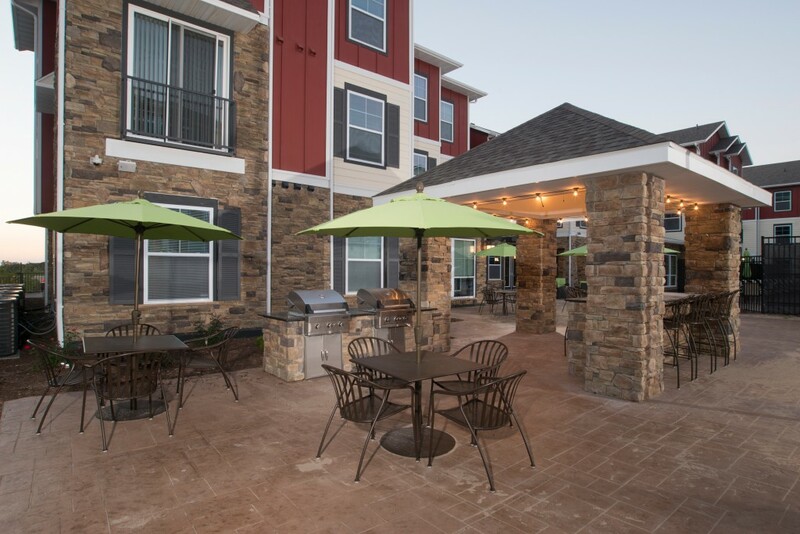 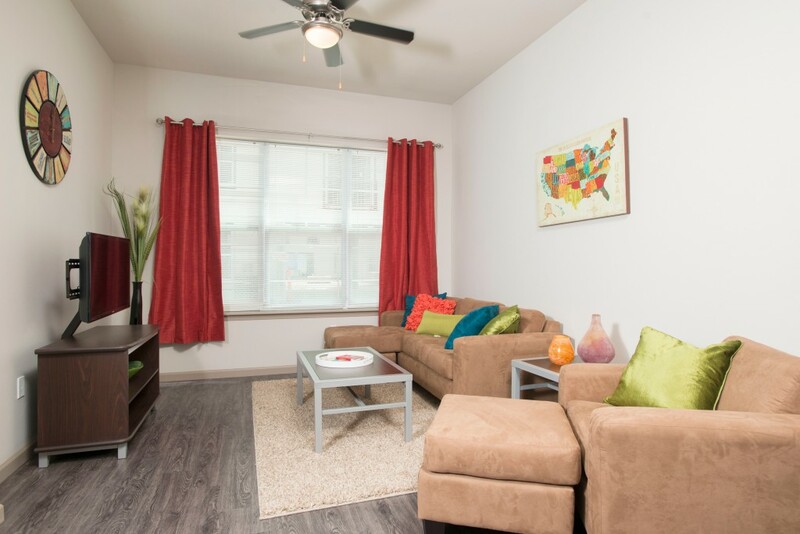 The apartments are fully furnished with high-end finishes, flat-screen TVs, in-unit washer/dryer and private bathrooms for each resident. 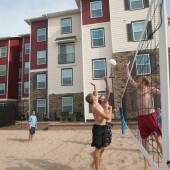 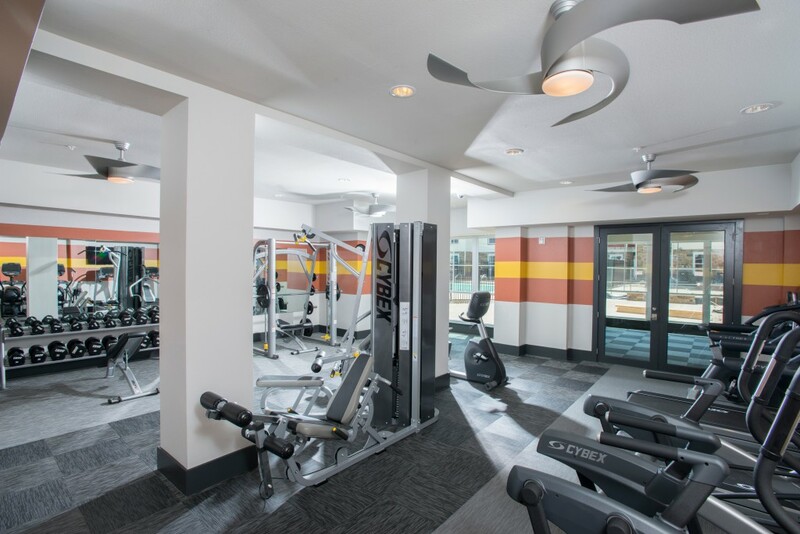 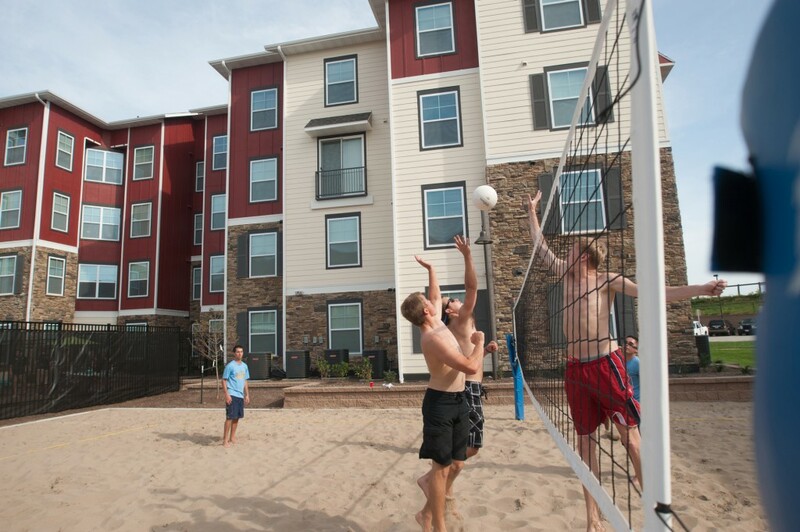 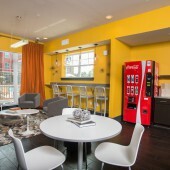 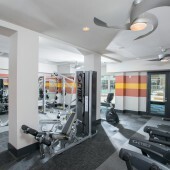 The state-of the facility includes a pro-style sand volleyball court, 24-hour cardio and fitness room, Seattle style coffee café, computer center, clubhouse, game room, study rooms, tanning beds and bike/scooter storage.